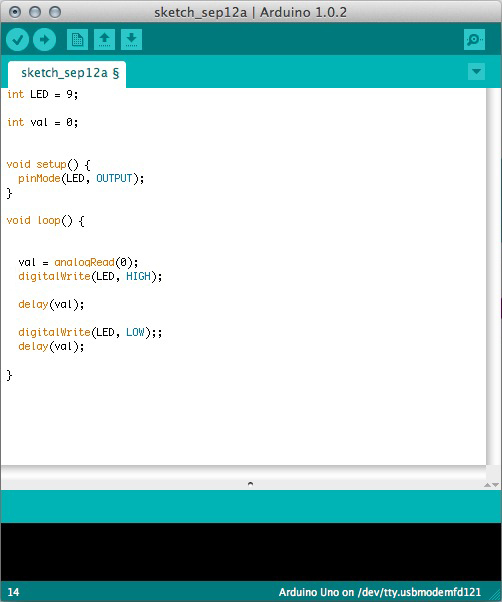 I found a sketch that uses a LED and a photocell light sensor (detects amount of light) on Arduino UNO. 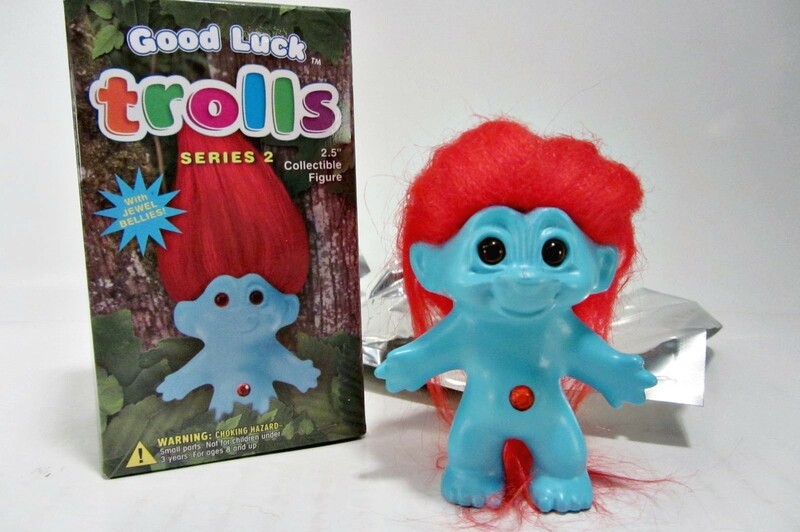 I had an Arduino Uno that I previously bought, so I decided to use that with my good luck troll. Arduino wired with LEDs and a photocell sensor on bread board. To place LEDs and the sensor in the troll, I had to torture him with some drilling and knifing. After assembly, I took the wires from the bread board and rewired them to the parts the same way it was wired before. 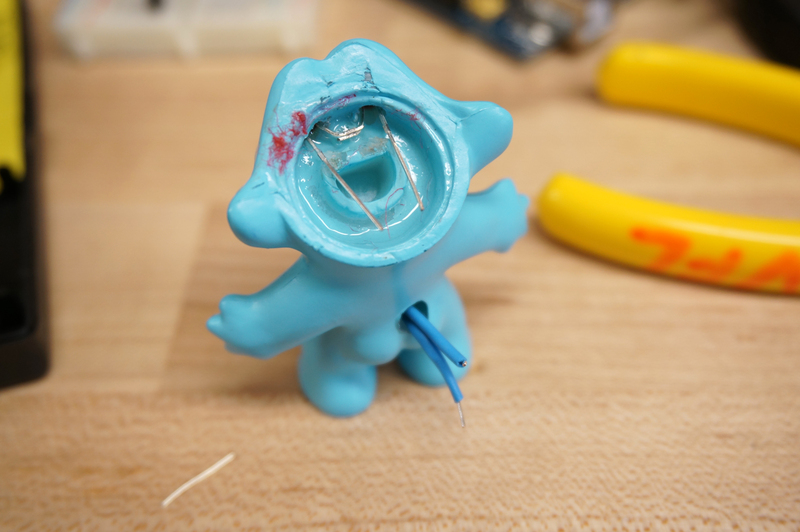 After wiring, shrink tube was used to clean up the wires. 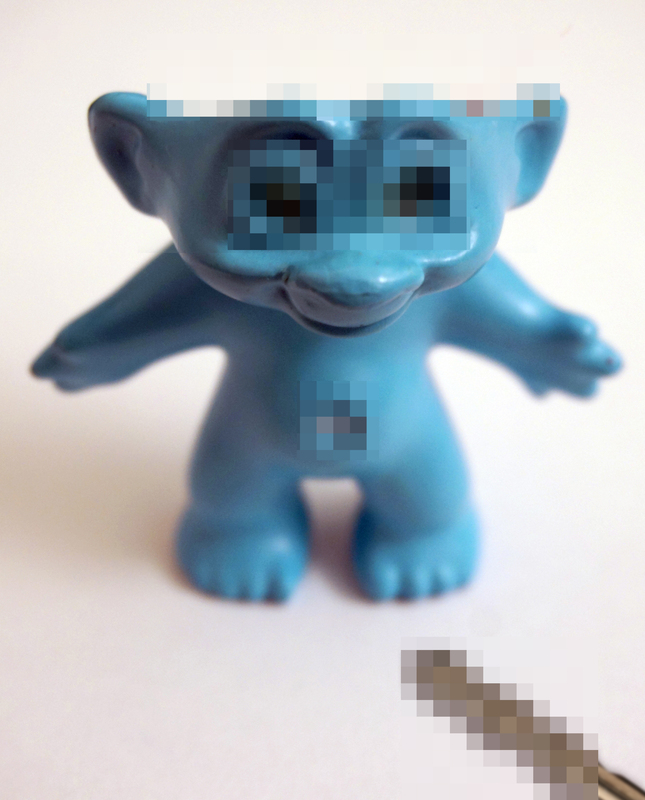 And the troll is happy again with his new eyes and belly button! Previous Previous post: Chic color test.